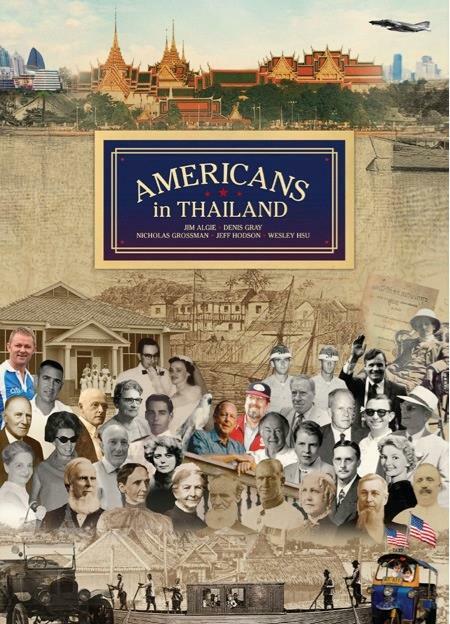 Americans in Thailand is the non-fiction Book of the Year for 2014. A serious and beautiful book breaking down the contributions of Americans from the pioneering days, when sailing voyages took months and on up to the present day. It’s a historic chronicle of the often humorous, sometimes tragic tale of two countries seeking, usually, a mutually beneficial relationship. 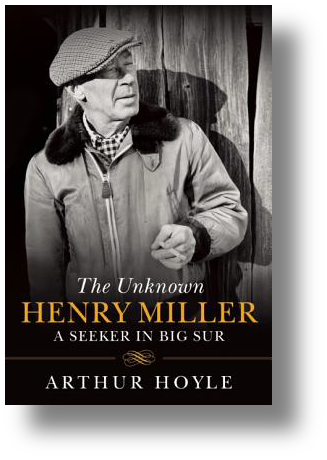 The Unknown Henry Miller – A Seeker in Big Sur by Arthur Hoyle makes my list for the expat spirit Henry Miller exemplfied during his Paris and Europe years. A biography focusing on previously unknown or less published facts about Henry Miller with a focus on the California years. I’ve held this one. I’ve read with interest the letter of introduction by Greg Lowe, the editor and project originator on how the idea for this book developed. I’ve looked at and read the book as much as I could recently at Asia Books. 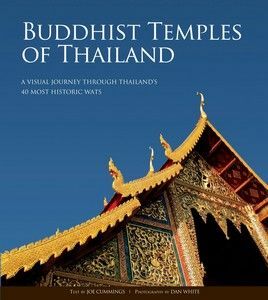 Buddhist Temples of Thailand – A Visual Journey Through Thailand’s 40 Most Historic Wats will be on my book shelf by the new year. 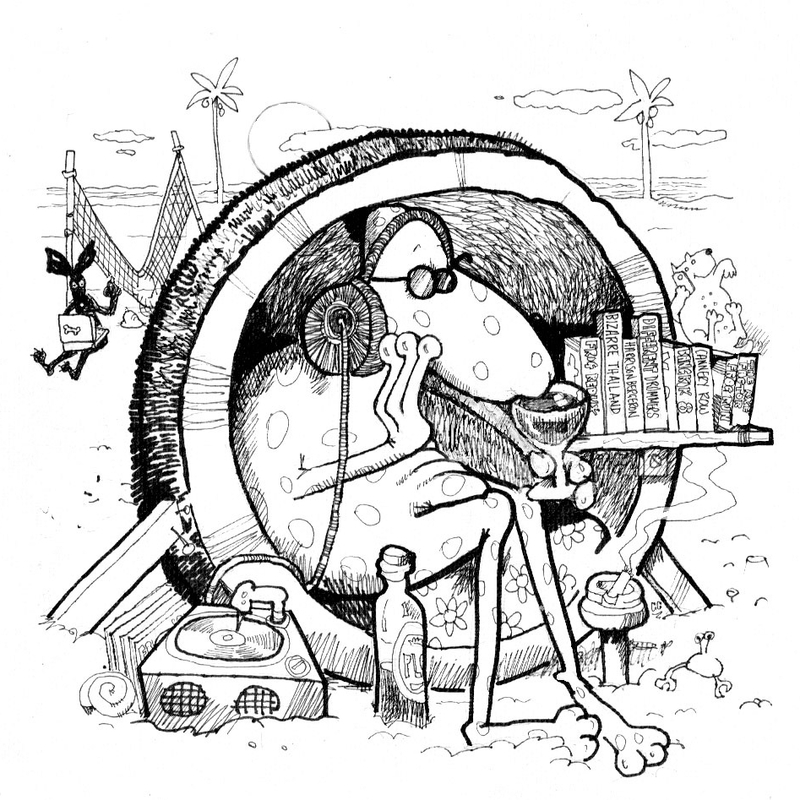 I believe it’s now in its second printing having first come out in late 2012. The text is by noted travel writer Joe Cummings and the photographs were done by Dan White, the well known photographer who died unexpectedly in September of 2012 not long after completing this assignment. I include a blog entry link at the blog Happy Travel where Dan recalls the assignment: http://travelhappy.info/thailand/buddhist-temples-of-thailand-a-journey/ . It’s well worth the read, both the blog post and the visual journey of Buddhist Temples Of Thailand. I plan to do a joint review of the book with Alasdair McLeod in 2015. (All words by Kevin Cummings). For many visitors, traveling to Thailand means one thing: enjoying the delicious street food. 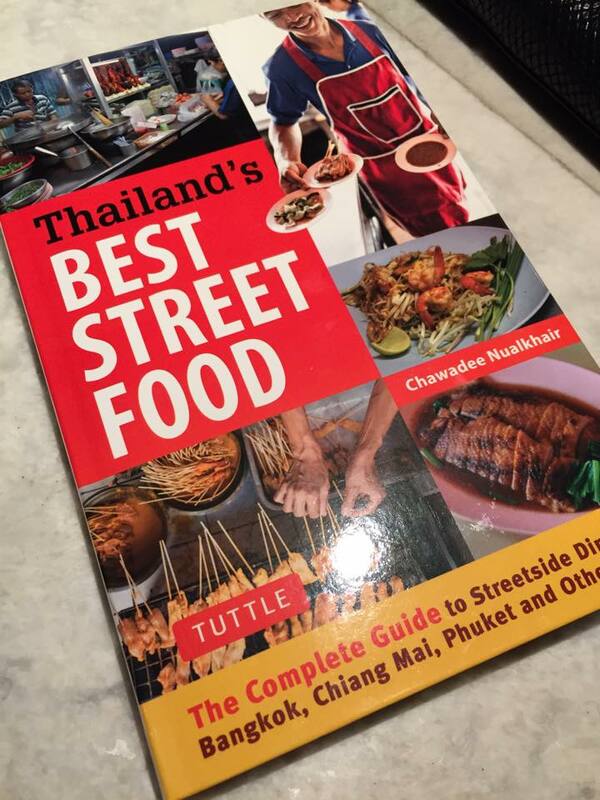 In Thailand’s Best Street Food, freelance writer and food blogger Chawadee Nualkhair details everything that visitors need to know to track down the most delectable dishes—no matter where they are hidden. (Text from Simon and Shuster web site). Click here for more info. 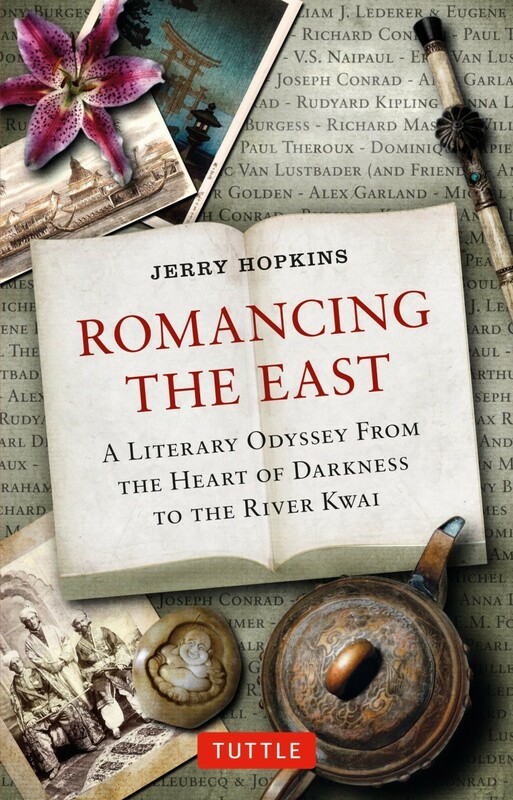 In Romancing the East, best-selling author Jerry Hopkins combines his research and his own experiences as a longtime expatriate with an intimate knowledge of Asia and offers a unique perspective on the impact of Eastern culture in Western literature. Jerry moved to Thailand in 1993 where he developed a strong reputation with his writings on food, travel, and various aspects of Asian life and culture. (Source: Tuttle Publishing Web Site). I may have recommended this one last year, too. Jerry Hopkins is the gracious legend who was gracious enough to do a long interview with me in 2013. Better twice than not at all. So there you have it. Six fiction picks last week and five non-fiction picks today. Any of which would make a fine present, Christmas or otherwise.